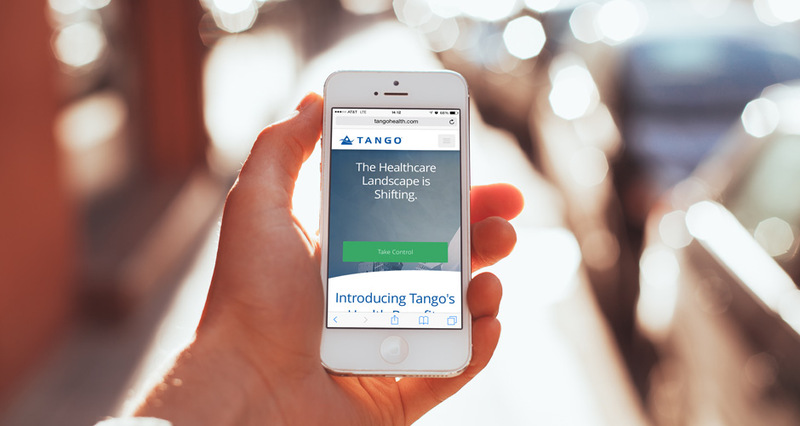 Tango Health needed the best way possible to show exactly how the healthcare landscape is changing – and how they help make sense of it all. 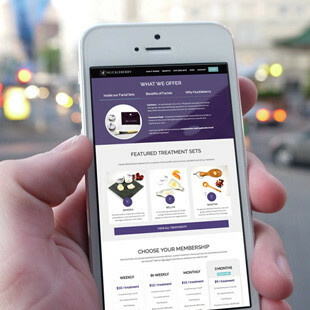 To do this, the company required the best website possible to depict all of the offered services. 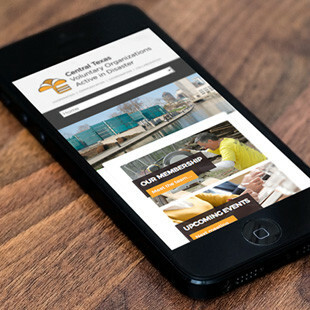 HMG Creative took over the web design with this in mind, implementing responsive design, WordPress CMS, SEO, Google Analytics, and ongoing support. Now, it is incredibly easy to see exactly what Tango does by just the click of a button – “Take Control.” The services are categorized and easily laid out, making it easy to see all the work Tango can do for customers. 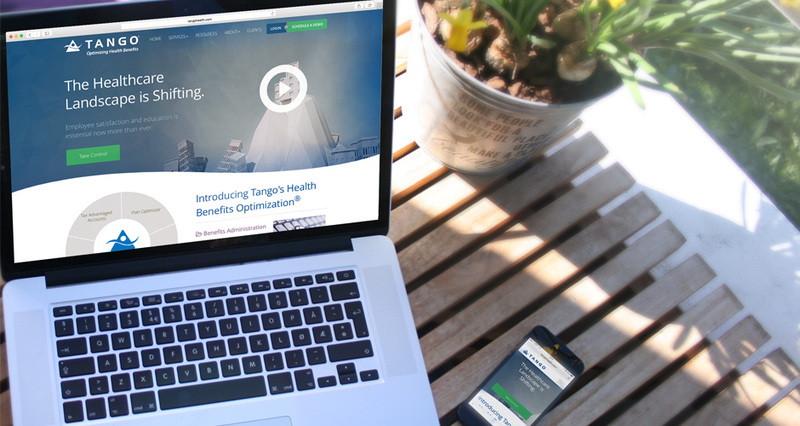 With the healthcare landscape constantly shifting, expanding, and evolving, Tango Health helps you make sense of it all with its Health Benefits Optimization. 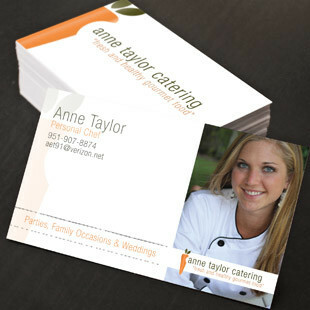 The company gets employees the right plans, while stabilizing the costs of benefits and even reducing them. 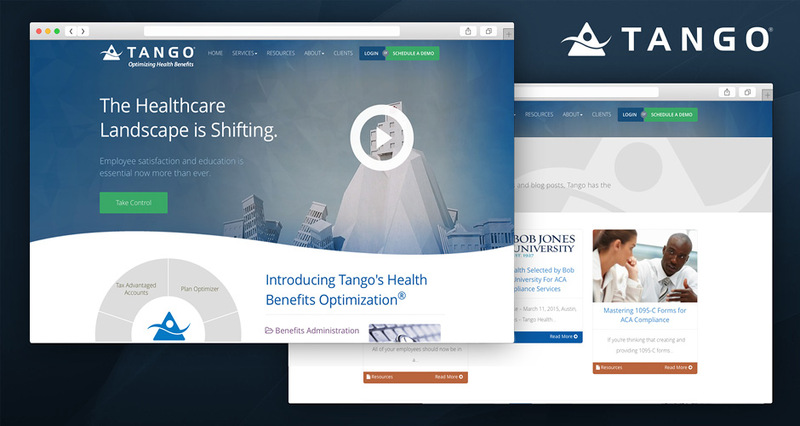 Tango customizes by analyzing data to determine the ideal mix of employees to your exiting benefit plan. 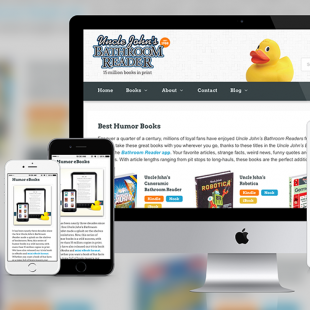 It educates using online tools to help employees choose the best plan. This saves money for both the company and the employees.